NOTE: These earmolds are NON-REFUNDABLE and there is only one in a package unless BOTH is selected. RIGHT or LEFT side must be indicated otherwise. Custom Earmolds for profound hearing loss. 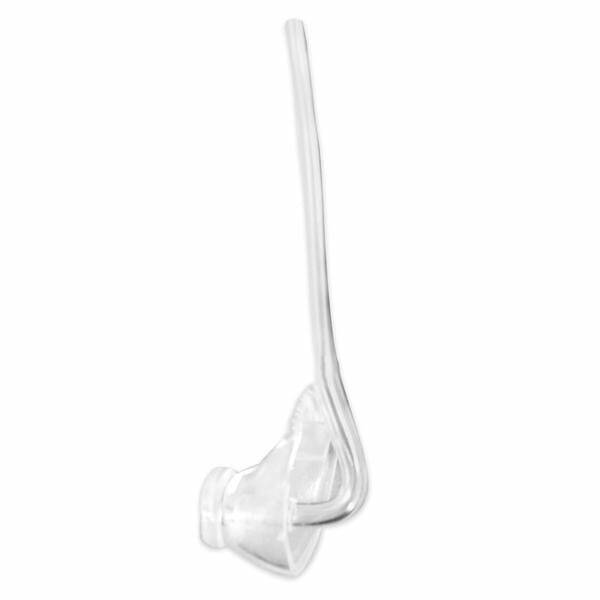 For use with BTE Hearing Aids. Made from soft flexible clear-soft rubber for a highly comfortable fit. Send us your ear impressions and we will provide you with custom shaped to your ear canals. 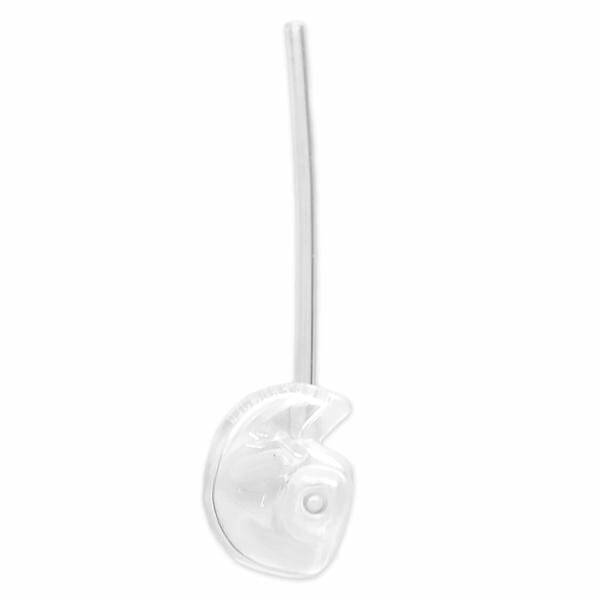 These are for use with BTE (behind-the-ear) hearing aids.